Brian Halligan is cofounder and CEO of HubSpot, a marketing software company that helps businesses get discovered. A former venture capitalist and seasoned sales and marketing executive, he is a frequent lecturer at MIT and Harvard Business School. 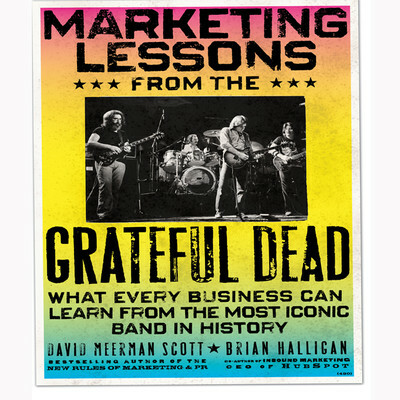 Halligan is the coauthor of Inbound Marketing: Get Found Using Google, Social Media, and Blogs and Marketing Lessons from the Grateful Dead, among others.